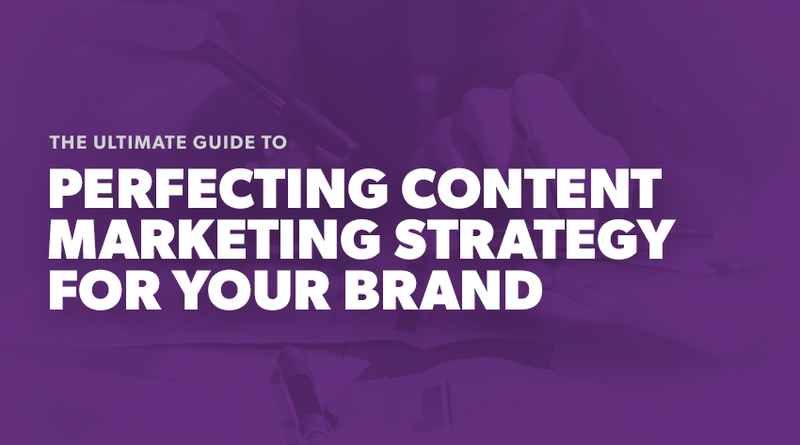 Given the above, we think it’s an excellent opportunity to give a refresher on the all-important strategy behind your content marketing campaigns and some of the key elements to consider creating a content marketing strategy. This in-depth guide will take you through some of the essential steps to undertake to ensure you are creating content that will engage your audience, increase brand awareness and drive organic traffic. 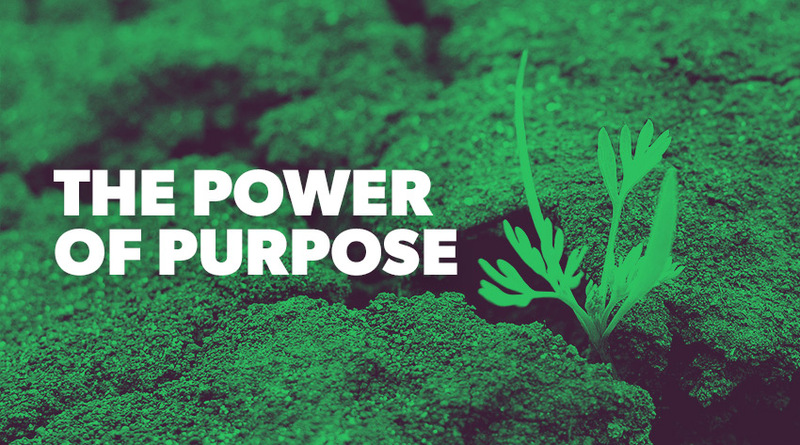 What is the purpose of a content strategy? What do our personas want to know? Are we answering their questions? Do we have the essential content that a user needs before purchasing? What is our tone of voice? Does it work well for the audience and is it consistent throughout the site? What is our plan for making our brand memorable and retaining customers? Is the site technically proficient with minimum technical SEO issues? Is our meta data well optimised? How are we going to promote our content? 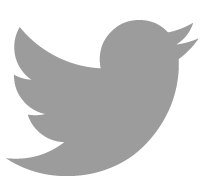 What is our social strategy? Is the UI good and following modern web design? One of the first things you need to consider when planning your content strategy is the user journey, and whether you have a plan to engage potential customers in all the different steps of the funnel. There are many different ways you can attract users at each stage, above are just some examples of what you could be doing. Engaging users across all stages of the user journey is essential for both bringing in new users, as well as retaining existing ones. Revolving your content strategy around these different steps is setting you up for a successful campaign. Whenever we start a content strategy, more often than not we aim to create content that sits within the consideration/purchase stage first. Users within this stage are generally pretty close to actually buying your product or service. The time lag between someone buying a ring from our jewellery brand from reading the second post will be much shorter, resulting in a quicker ROI from the content. In most cases, this is what you will want. The added benefit of creating this content first is that we are also solving potential pain points customers may have before they purchase. What we do not want to do is a big awareness campaign which then loses users in the consideration/purchase stage because we do not have content on the site that will answer their questions. Without this content, we are giving competitors the opportunity to steal potential customers from us as they answer micro-moments like this when we do not. Often the organic side of a content strategy fails because there is too much focus on one type of content. In reality, if you are going to be successful you need to carefully consider the types of content you are going to create and when. 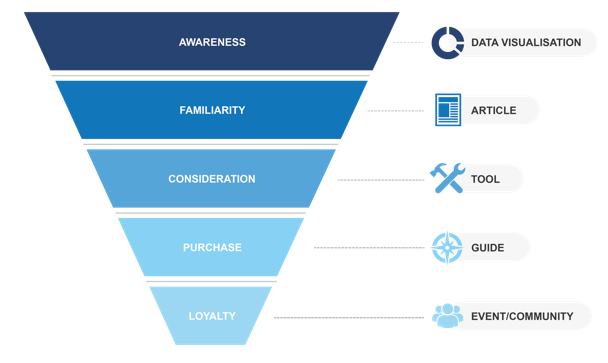 This type of content usually sits within the consideration stage of the purchase funnel, it is the essential content that an unaware user will or may need to know before they buy your product or service. Hygiene content usually captures users by fulfilling micro-moments they have before they purchase. It is search focused and more often than not will also be an opportunity to win an answer box. Without this content, driving awareness will not be as effective as the user will not be aware of your unique selling proposition or even what you are selling. As previously mentioned, without it, we also give competitors the opportunity to steal potential customers as we cannot answer all their questions before purchase. Hub content is ongoing content that would interest and engage your target audience. Ideas for hub content usually come about based upon persona and content research. They are also backed up by keywords where possible. 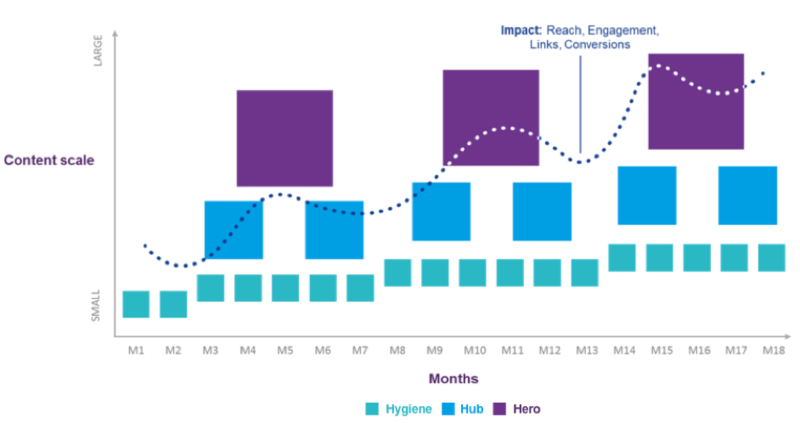 There can be overlaps between Hygiene and Hub content. For example, a search focused piece of content could include some of the content types mentioned above. The main difference is the approach to finding these ideas. With Hub content, you are looking to find ideas that are based on the interest you find from content and persona research along with brainstorms. With Hygiene, this is entirely based on search opportunity. You may now be thinking “I’m trying to increase organic traffic, so surely I should go and create a tonne of hygiene content?”. Which would make sense! But is that really going to engage your audience? Is that going to drive brand advocacy? Or do they want compelling, engaging content that does more than pushing them to buy? This concept of providing a variety of content is something we call content flow, you can read more about it here. The ideology behind content flow is that having a variety of different types of content is key when trying to keep your audience engaged. Variety is the spice of life, and that should reflect in how you plan the content you create. To give a bit of context to this graph, you can see the line showing the peaks and troughs of engagement from the content you create. Over time the amount of content being produced increases, which would naturally happen as you see more of an impact. Eventually, as months go on you may find the hygiene content you create may diminish, and you may focus more on hub, at this point it may also be a good time to go back through hygiene content to optimise and improve. Now we have explained some of the key things to consider to ensure the content you create resonates, it’s time to explain how to find the right pieces of content to create. In the very early stage of your content strategy when you begin your research looking at keyword data will be one of the initial things you will need to do. If you do not know what people are asking, you are not going to be able to cater your content to their requirements! This is actually a slim lined version of a keyword research resource we will be releasing and covering in more depth in a future post. Due to the scale of it, it really needs its own post to explain how it functions and the true benefits of it. A Free Keyword Research Tool?! Use your keyword research tool of choice to find all those long tail informational queries. 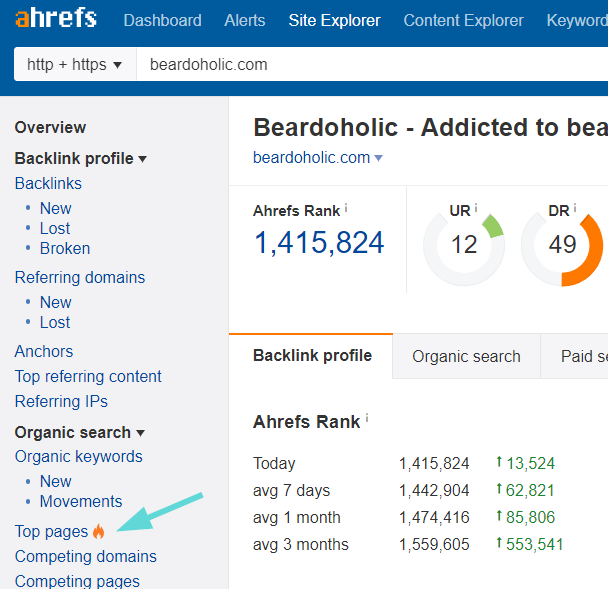 My favourite tool for keyword research is currently Ahrefs. There are lots of pieces on keyword research out there, so I will not go into too much detail here. However, I will give a brief overview of how I generally find informational queries that you can target in your content strategy. For this example, let's pretend I own a small shop that is competing in the beard products market. I have found one store I am competing with is Beardoholic. To gain some insights into their content strategy, I simply get their domain name enter it into site explorer and then go to the ‘Top Pages’ report. If you check the ‘Top Keyword’ column, we now have some ideas for different topics we should cover in our content strategy. However, we obviously want the individual keywords that page ranks for, not just the top keyword. 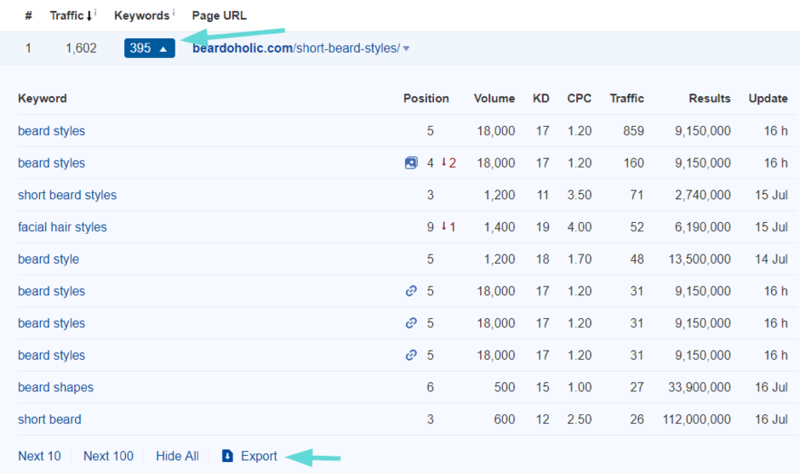 To get this data, click on the keywords drop-down, once you have that export all the keywords that page ranks for. I usually at this point scan through the export, remove any weird keywords we would not want to target that the page may rank for and then copy and paste both the keyword and search volume column over to the equivalent column in the keyword research template. Rinse and repeat this until you have a large set of keywords to work from. Once you have done this with one competitor, simply repeat this exercise with a different competitor. It’s best to use a mixture of tools such as Ahrefs, Moz and Storybase. Storybase is a relatively new tool, but I’ve found it’s great when looking for informational queries. In all of them, they work best by just putting in a seed keyword and seeing what it returns. For example, in Storybase just enter the term ‘Beard’ and search. Scroll down to the questions section and a list of common searches will be returned. You can then add these to a list, export them and add them to the keyword research sheet. You can see from entering the ‘vs’ operator it has highlighted opportunities to capture traffic from users in the consideration stage of the funnel, so just create a list in Ahrefs for these or export and filter them out within Excel. Then, add the keyword and search volume to the keyword research sheet. Once you have the keyword set you are going to be working from, it is best to get ranking data so you can see where your site is ranking for this content already. This will help later when creating your content strategy as being able to see where you currently rank for a keyword lets you know whether you need to optimise an existing page or create a new one. 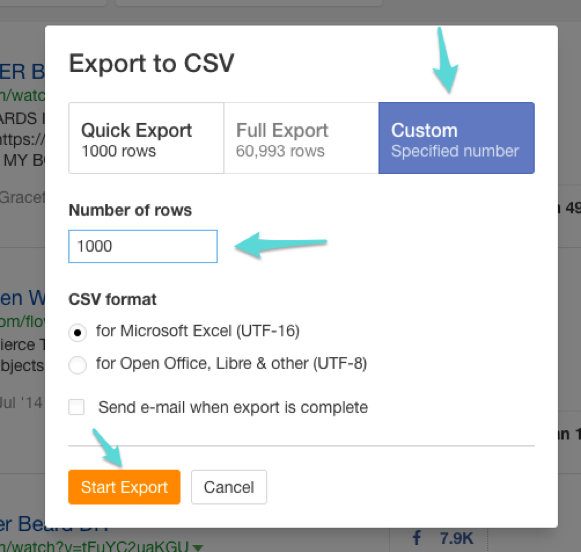 Whatever rank tracker you decide to use, after it has scraped your position data you will need to export a CSV then use VLOOKUP’s to pull that information into the ‘Keyword Research’ tab in the Google Sheet. Once you have a good set of keyword research, doing additional research into the types of content that are being highly shared and linked to is incredibly useful. There are various tactics you can use to find content that is either working or people are showing interest in. Usually, I begin with making use of tools such as Buzzsumo or Ahrefs’ content explorer. There are already excellent guides on using Buzzsumo for content research, such as this one on Moz so we won’t go over information that has already been covered in-depth. Videos, infographics, surveys, unique data, etc. Are long in-depth guides receiving more shares, links and traffic? Do people prefer heavy imagery and listicles with lower word counts? At the moment I’m using Ahrefs for content research. So I’ll run you through how we would again do that for a beard brand. This will involve using a free resource that I’ve created, it’s again a thinned down version of a bigger content research resource we use internally. But it will still give you enough data to inform your strategy! To start with, just head over to Ahrefs Content Explorer and enter the topic you want to investigate, in this case, I’m just going to enter something broad like ‘beard’. I usually also filter the results, so we are looking for pages with the topic in the title rather than the content + title. You won’t need to export all of it, I usually change the number of rows exported depending on how much relevant content I see covering the topic. For this example, I’ve gone with the top 1,000 pieces of beard related content. 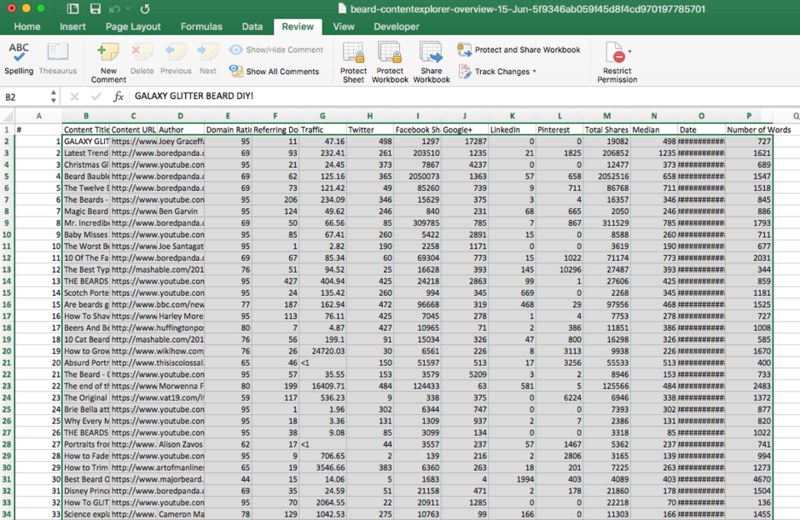 Once you have the export, open it up in excel and copy all the data from B2:P.
Now the sheet has the data from Ahrefs, it will start to output some interesting information for you to investigate. Firstly, in the ‘content competitors’ tab, it will tell you which sites on this topic are getting the most traffic, shares and links. 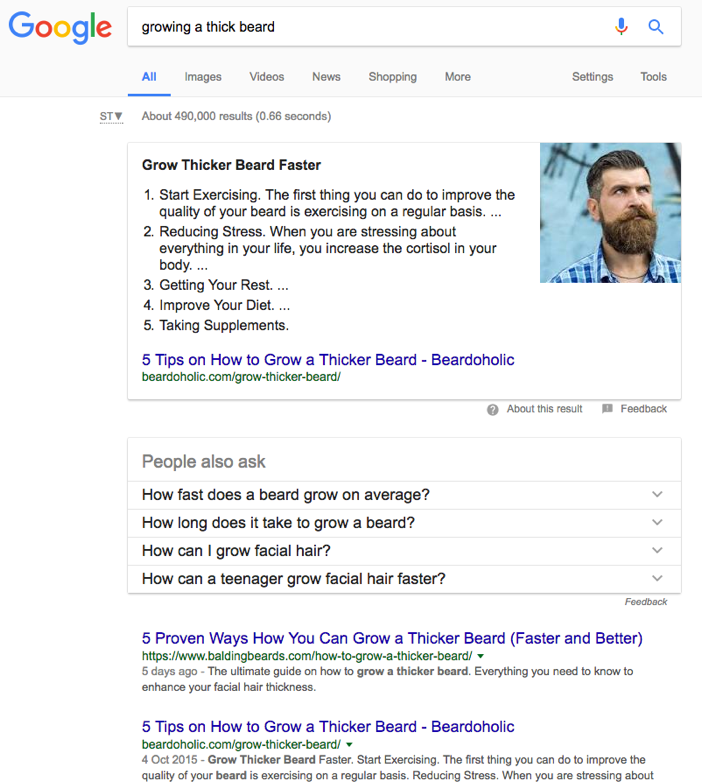 They are not necessarily the competitors you will be competing for on the transactional terms within your search strategy, such as ‘beard products’. But they are the competitors you will be creating content to compete with to try and capture people who are within the awareness/consideration stage of the purchase funnel, hence ‘content competitors’. We split content competitors out by which ones do well with links, social shares and organic traffic. This allows us to analyse different sites depending on what the primary goals of our strategy are. 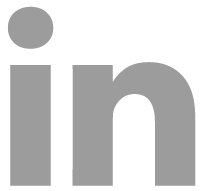 For example, if we feel links are an important part of the strategy, we will analyse the content competitors who receive a lot of links. It’s always best to pick content competitors based upon which sites align with what the goal is with your content. There is no point in choosing competitors who perform well with organic traffic if you just want lots of awareness through social. 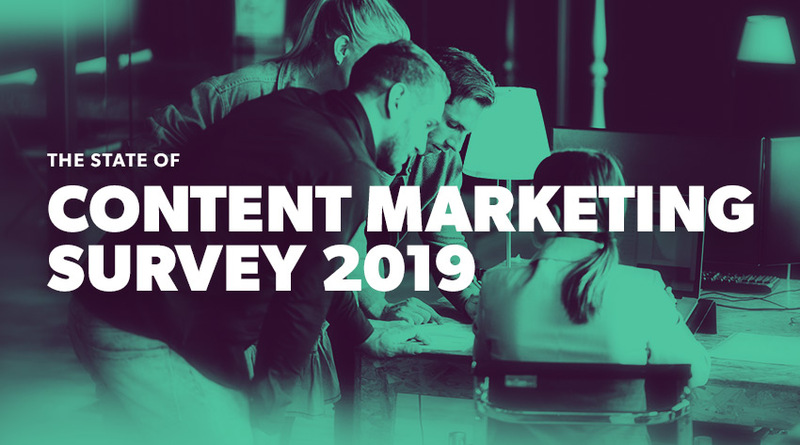 Now we know our content competitors, head over to the ‘Cornerstone Content’ tab to see which pieces of content competitors are creating that is driving high shares, links or organic traffic. Cornerstone content is simply the content that is the best out there for an individual site or topic. The sheet pulls through the top URLs driving either organic, social shares or links based upon who your content competitors are in the previous tab. This is great as it makes it easy to quickly see the cornerstone social, organic and linkable content across the topic. You can then use this information to quickly analyse your competitors' top content and spot trends for what is working well. 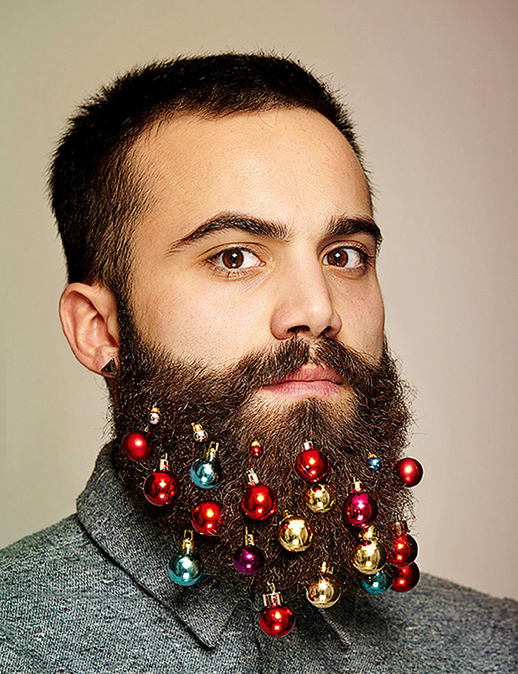 For example, I can now see that Bored Panda does so well socially due to funny pieces of content around beards such as their piece on ‘Beard Baubles’. I can now take this and use it to generate ideas for hub content on the site. It’s best to make a note of all of these different ideas so that you can later bring this information into an idea validation session to see which ones will make it into your strategy (more on idea validation later). While having data on what your audience is searching and sharing is great, to ensure the content you create is appealing to your target audience we recommend creating personas. These can then be used throughout your content strategy to ensure various things such as your brand's tone of voice, as well as what types of hero, hub and hygiene content you should be creating. Once you have personas and content research, this is the ideal time to have a brainstorm to see what ideas you or a small group can come up with that would engage your audience. We really recommend following the advice you can find here on the Hubspot blog on running a brainstorm. Once you have your ideas, it’s now time to run through them and check which ones you think will work well, you do this by going through an idea validation framework. The first step to doing this is to check that whether the ideas align with the personas that you have previously defined. If the ideas do not seem like something the personas would react well to, then you can remove the ideas. Once you have done that, try and validate them based on your content research. Can you find any examples of people doing something similar that has worked well? 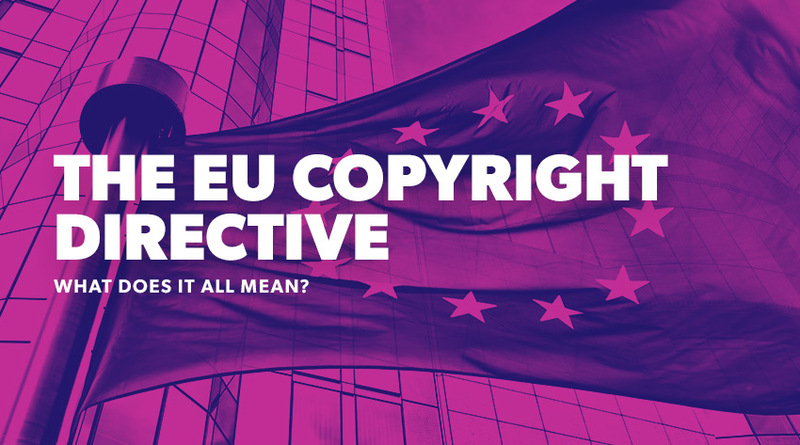 If not, it does not necessarily mean you should remove the idea but if you find something similar that has worked well, it will validate that the idea is something that has a chance of working and driving awareness. Simple: Find an uncomplicated, yet profound core message and make sure it comes across directly and memorably. Unexpected: Your message should be counterintuitive, violating expectations to capture and hold attention. Concrete: A compelling level of detail is necessary to ensure your idea is deemed realistic and relatable. Credible: Rely on trustworthy, expert sources that back up your idea and make it believable. Emotional: An emotional connection can be more powerful than a logical one, so include emotional triggers. After following these three steps, you should have a good list of validated ideas that you can consider putting into your content plan. Once you have keyword/content/persona research along with ideas from a brainstorm, you will have enough data to begin crafting titles for your content creation plan. However, before you do that, you should always look at the quality of existing content on your site. It is always best to look at opportunities to improve existing content and assets before going off and creating new ones. The best way to find these opportunities is by completing a content audit. The two crawlers I usually make use of is DeepCrawl and Screaming Frog. As DeepCrawl is a bit more of an enterprise tool, I’ll run through how you can quickly and easily do this with Screaming Frog. 1. 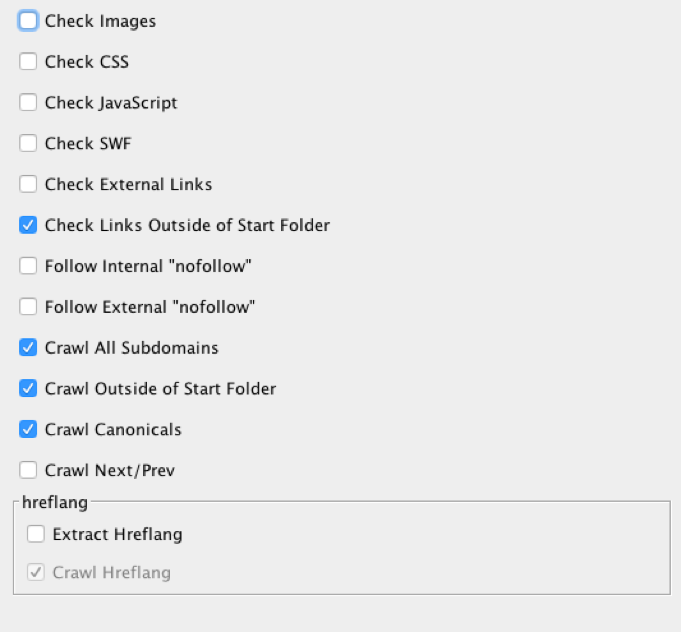 Setup a crawl with the above settings in the Configuration > Spider menu. 2. Go to the advanced tab and turn on all the respect check boxes. 3. Enter your site's home page, click start and wait for the crawl to finish. 4. Go to the ‘Response Codes’ tab, filter for any redirects, client errors and server errors and delete them all from the crawl. 5. Go back to the ‘Internal’ tab, copy all the URLs in the address field. 6. Next, go back to the keyword research sheet you made a copy of earlier in this guide, go to the ‘Content Audit’ tab and paste the URLs into the ‘URL’ column. 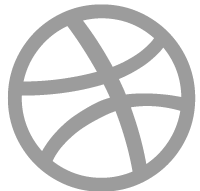 Now you have all the URLs on the site, you will need to collect as much data as possible on each one to inform your decision-making process. To do this, I always use URL Profiler. 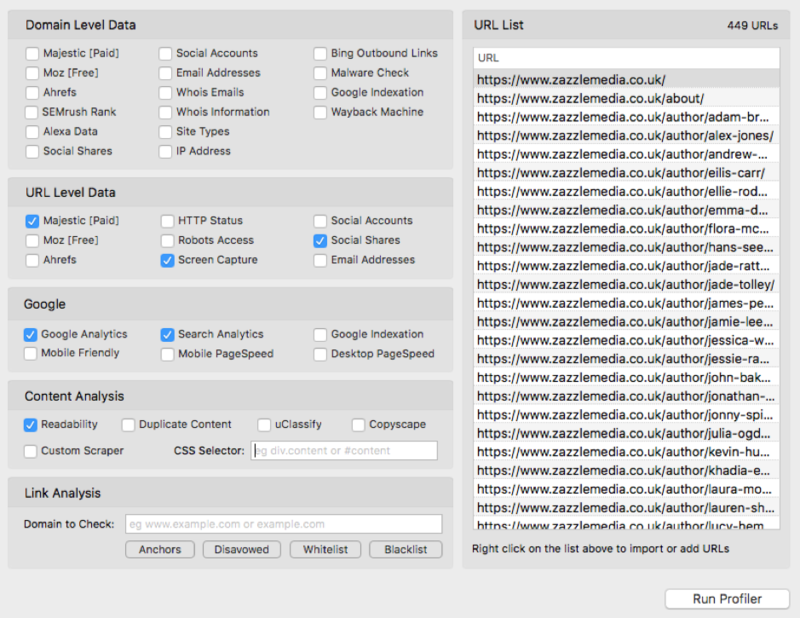 Copy your URLs from the Content Audit sheet and paste from clipboard into the URL Profiler ‘URL List’. Check the below boxes in URL Profiler, you will need to setup a few tools to work with URL Profiler to get this working. For Google Analytics and Search Analytics set it to gather 90 days’ worth of data. You will also need to segment Google Analytics data, so it is search/organic data only. 3. 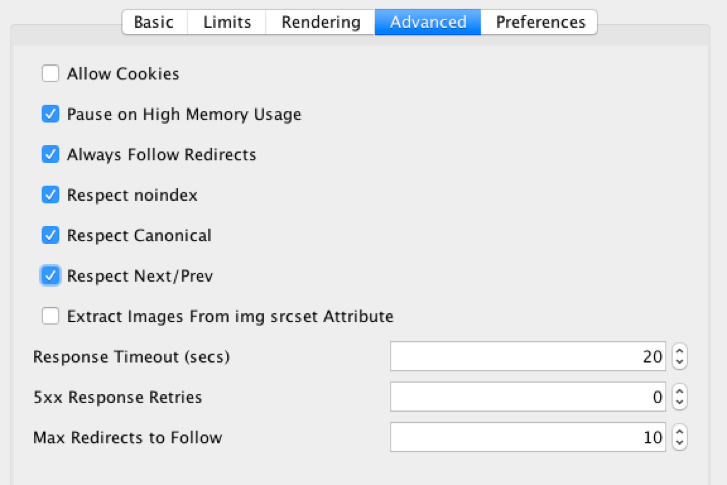 Click ‘Run profiler’ and open up your export once it has finished. 4. You will now need to start setting up some VLOOKUPs to bring this valuable data into the content audit sheet. Match up the columns from the export to the columns within the audit sheet. This content is fine as it is, no action required. Merge this piece of content with another page, specify the URL in the ‘Page Strategy’ column. Move this content to another section of the site e.g. move a page over to the blog. This piece of content has typos, grammar issues, it’s thin, it doesn’t follow our tone of voice etc. Write a strategy for improving the page in the ‘Page Strategy’ column. You can usually spot these pages that need improving due to them having some traffic already, and/or a high number of impressions. Delete this piece of content from the site, it is irrelevant, and there will be no benefit involved in improving it. Keeping this low-quality content on the site could also be negatively impacting the site due to Google algorithms such as Panda. Along with filling in the content action and page strategy column, we also specify which user journey stage this piece of content caters to. This allows us to analyse any gaps in the funnel at the end of the analysis. Once you have completed this task, you should have a large list of tasks for things you could be doing to the site to improve existing content. 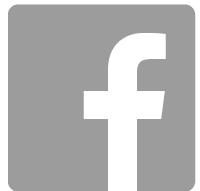 At this point, we will hand this over to the content and design team and then begin to watch metrics such as engagement, traffic and conversions improve as page strategies are implemented. Once a plan is in place for updating existing content, you need to look at all your research and begin planning in the pieces of content your site is missing that could help you gain shares, links and traffic. Remember when doing this, consider content flow and ensure you are delivering different types of content for each month. How are we making content 10x better than what’s already out there? This could simply be from the depth it goes into the topic, or it could be that we are doing a survey, interview or interactive piece. 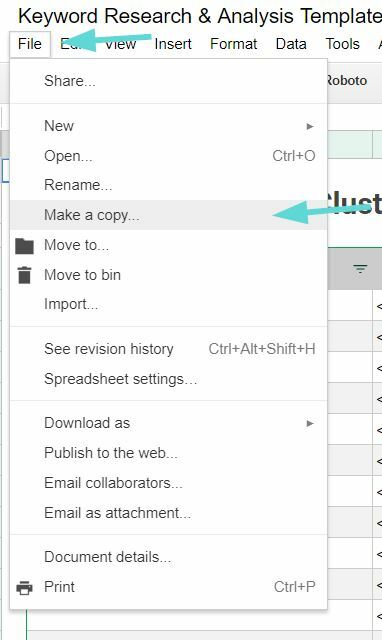 There is also a handy ‘Add Month’ button, so you don’t have to mess around with copying and pasting tables. In the first table, just set your start month then begin adding in additional months as you plan in more content. By doing this, you can very quickly see the gaps of content you need to fill with your strategy so that you own the conversation around your niche. From the above screenshot, you can see an obvious gap for content around growing a thick beard. We don’t seem to be able to break into the top 20 for that topic. Our example site has some content on growing a beard, but it’s generic and not targeted specifically to growing a full/thick beard. All the pieces of content are specific to growing a thick beard, so our generic piece of content on growing a beard just isn’t going to quite cut it. For that reason, we add it to the content calendar as a topic we want to own, filling in all the columns with relevant information. The idea based content is content we think should be created based on our content research, persona research and brainstorm. Adding these to your calendar is pretty simple, run through your ideas that passed the validation process from the brainstorm and content research and start filling in the columns within the table. You should now have a content strategy/plan for your site! As you can see, there are many things to consider but following the above steps will output something that will help you engage with your users in all stages of the user journey. If you have any questions or you are looking for some advice, feel free to comment below or tweet me at @SamUnderwoodUK.